WELCOME TO SEABROOK! 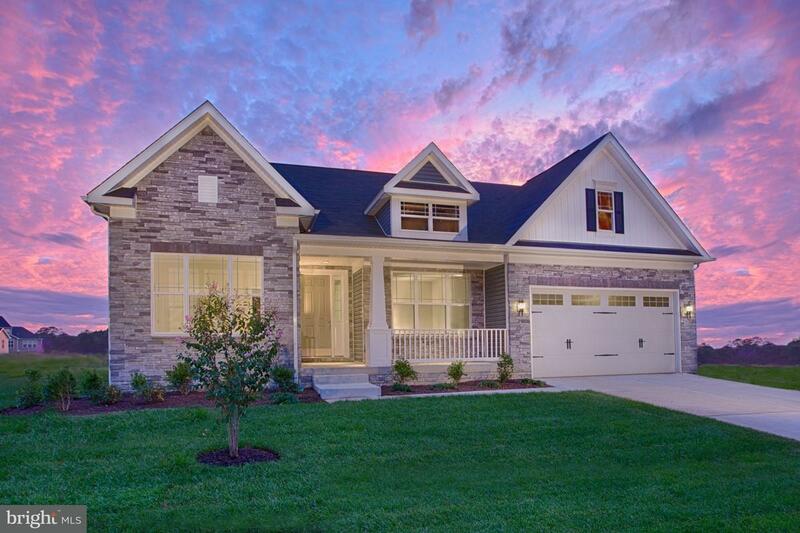 Seabrook is a premier single-family new home community in charming Millsboro, DE. The Rockford Loft Model offers convenient single-story living with an open floor plan and added loft with guest room, large family room opening to dining area and kitchen, separate owner's suite with large walk-closet & luxurious spa bath, and a conveniently located laundry room off the garage. The community of Seabrook is connected to natural gas and will offer a community pool with pool house and is a short drive to the Delaware beaches, boardwalk, dining & attractions. Visit the builders model home for availability in quick move-in or to build. Photos and tour are of a model home and do show optional features.